There’s a reason why Torche are hot property in the world of heavy music. It’s cause they play music that’s knowingly, intentionally, unashamedly fun, and not in the worst kind of boneheaded bullet belted way. Instead they are a band that has taken on the unenviable task of convincing a community of sludge metal fans that pop hooks aren’t for the weak. This is something frontman Steve Brooks had first worked on in his previous band, the recently reactivated Floor, but 2008’s Meanderthal and 2012’s Harmonicraft proved the point to the world beyond any reasonable doubt. What is left, then, for Restarter to prove? It’s their debut for Relapse, but is that such a big deal given that Volcom were responsible Harmonicraft? That record surely demonstrated that Torche were more than just a one hit wonder, so that can’t be in it. Surely nobody really needs Torche this to be Torche’s heaviest record to date, and yet their most accessible, and also their most experimental, and… (insert more pre-record release clichés here). 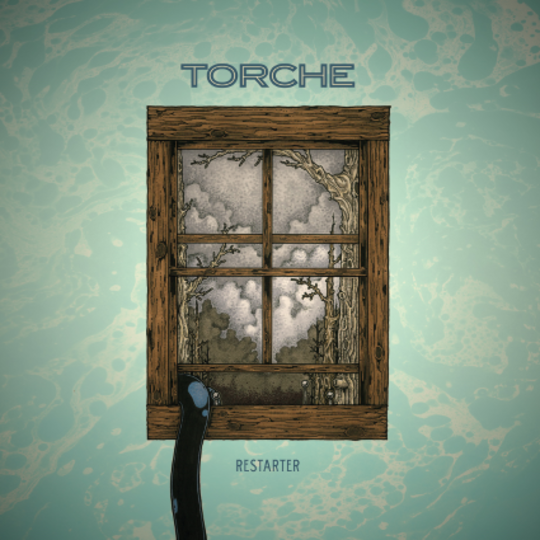 From its title, one might perhaps infer that Torche see Restarter as an opportunity to take their music in a different direction, or at least to provide fresh impetus to their already successful approach. In the end, however, this is a record that fails somewhat limply to do either of those things. It’s the sound of a band stuck, understandably, between rock and a hard place. Whether Torche should have stuck their ground and faced accusations of standing still, or whether they should have ploughed forward and risked alienating their hard-earned, and still growing, fanbase, is up to you, but it’s clear that something doesn’t quite gel on Restarter. There are still moments of sugary sludge pop brilliance. ‘Minions’ is one of the best, and catchiest, songs the band have written to date, whilst ‘Loose Men’ and ‘Blasted’ are rocket-fuelled chunks of molten adrenaline. There is also the terrific, mildly unhinged, and surprisingly moody ‘No Servants’, which sees Torche end up somewhere near mid-late period Therapy? at their heaviest. The run of three tracks that end the album, however, are perplexingly at odds with the rest of the record. ‘Believe It’ takes four minutes – twice the length of time Torche often need for their best tracks – to go absolutely nowhere. ‘Barrier Hammer’ tries to up the heaviness ante considerably, but it never sounds like the band truly believe in such an approach. The closing title track, meanwhile, is the worst culprit of all. Eight minutes of what sounds like Queens of the Stone Age circa-Songs for the Deaf jamming, perhaps in the hope of suddenly coming upon a great new riff, is not how anyone wants a Torche album to end. 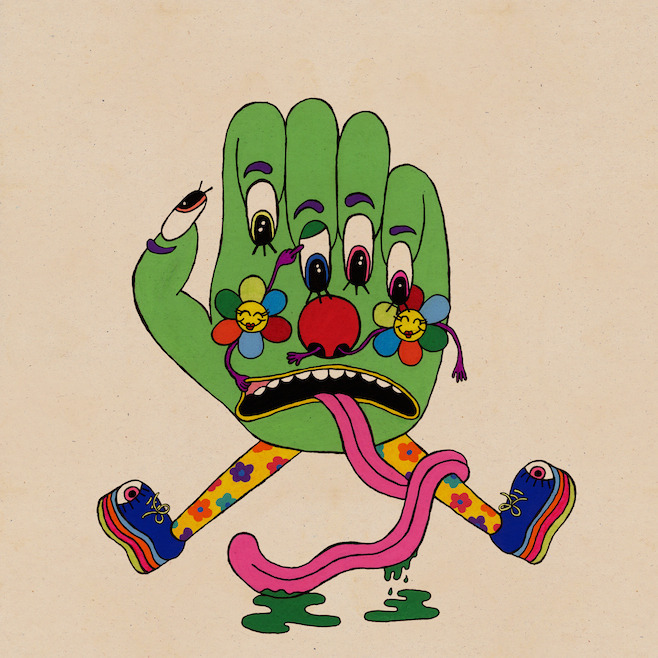 Whilst there is nothing, bar that album closer, here that truly stinks, it is certainly the case that the carefree, larger-than-life Torche we learned to love on Meanderthal and Harmonicraft is conspicuously absent through a good half of this record. Unfortunately, such a turn of events is not accompanied by any great conviction. It never feels like Torche want to stop being the fun band they always have been, so it is odd to see them meander through parts of this album. 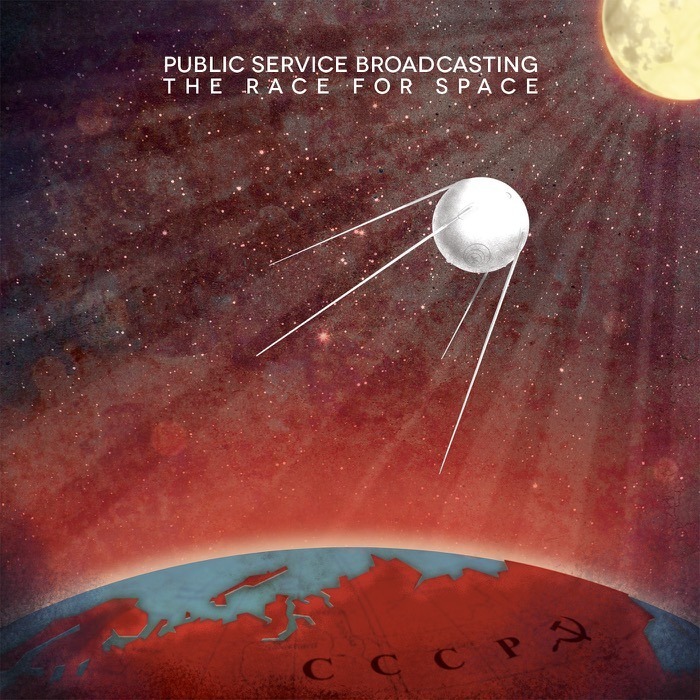 Equally, one could argue that the novelty of their distinctive style has somewhat worn off, which means that the highs of this record are nowhere near as enjoyable as they probably should be. Perhaps, much like Kvelertak found on their second record, Torche have arrived at album number four having made forward progress too challenging for themselves. Whatever the cause, Restarter is a severely underwhelming return from one of the foremost breakthrough guitar bands of recent years.